Bethany Global University is a missions college dedicated to training missionaries to take the church to where it's not. 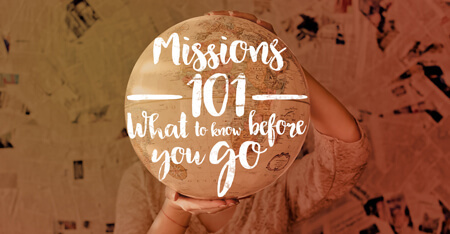 For many, there isn’t a clear path to becoming a missionary long term. They wrestle with their calling, wonder what the qualifications are, and worry if they can make it financially. 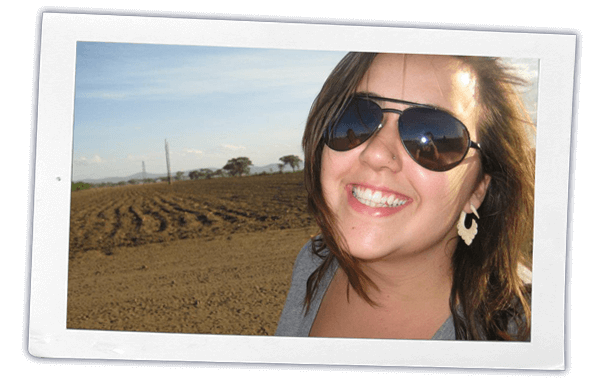 BGU missionary training programs make the journey easy by providing a clear path to a lifetime of impact overseas. Since 1948, Bethany Global University has trained 3,000+ Christian missionaries to take the church to where it is not. 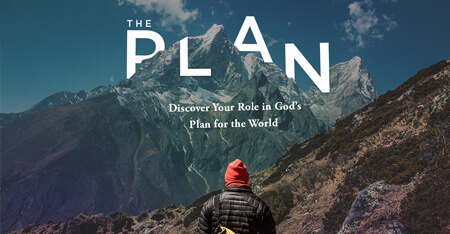 Our hands-on approach to education will help you become an effective missionary wherever God leads you. Hands-on Traning: Undergraduates get hands-on work experience through practical training and local outreach while on campus and then spent 16 months overseas learning while doing missions during their global internship. Graduate students are required to be actively involved in some hands-on work regarding intercultural ministry. 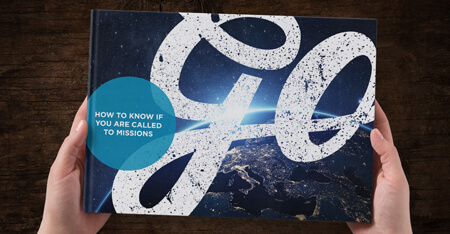 Missions Focus: Fulfilling the great Great Commission by taking the church to where it is not is our chief aim. All faculty, staff, and students who attend here are focused on this one great endeavor. A University & Agency Collaboration: BGU is part of the larger organization of Bethany International and partners with Bethany Gateways missions agency to bring the most up-to-date training back to the classroom. In collaboration with Bethany Gateways, BA students are commissioned and sent as full-time missionaries overseas while on their global internship. All the students, staff, and faculty at BGU are focused solely on missions. BGU is an accredited missions college and offers a bachelor of arts (BA) degree with majors in Intercultural Ministry, Entrepreneurship, and Education. See photos from our students on the mission field and our campus in Minneapolis, MN. Through BGU’s Global Internship, you can earn your BA degree while making an impact for Christ in one of the 7 different countries below. We are also adding more countries every year as we grow.